I have a slight allergy to peanuts, but when I can, I do eat them. 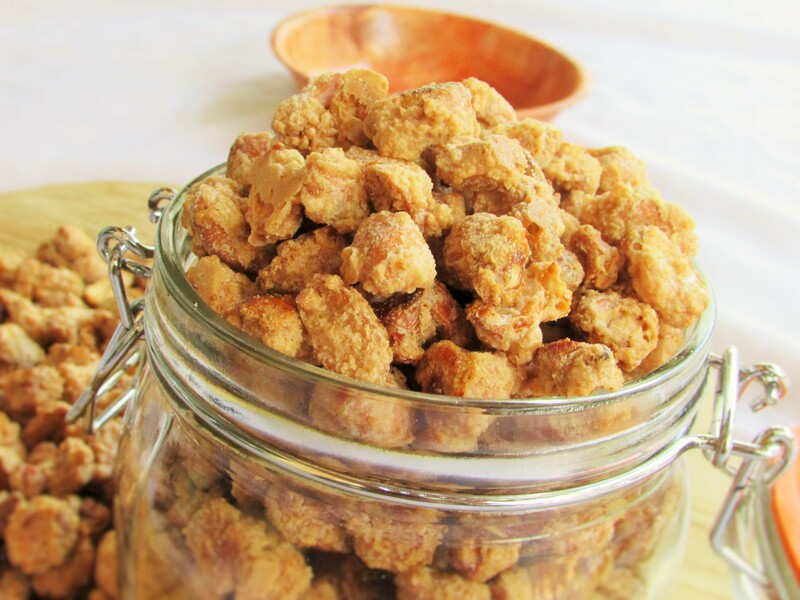 My favorite way to eat them is to have them candied with sugar or honey or simply to soak it with some Garri 🙂 (Garrium Sulphate) A.K.A cassava flakes. If you do not do peanuts like me, you may use almonds, or cashew nuts. If you are going with the peeled nuts, please make sure you do not roast it for too long in the oven. Remove the baking sheet from the oven and allow for the peanuts to cool before serving. 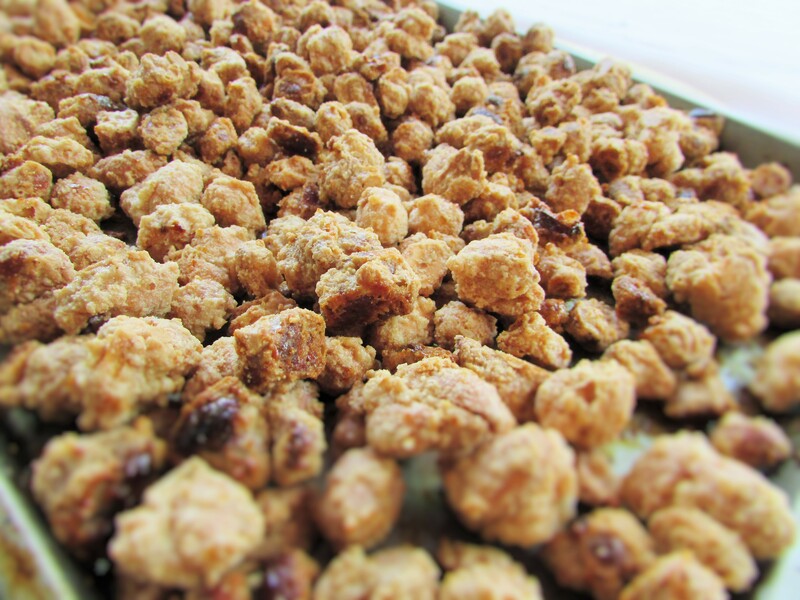 This entry was posted in Nigerian snack, Nigerian Snacks, Small chops, Snack, snacks, Uncategorized and tagged candied almond recipe, candied almonds recipe, candied cashew nuts recipe, candied peanuts recipe, how to make candied nuts, how to make candied peanuts.